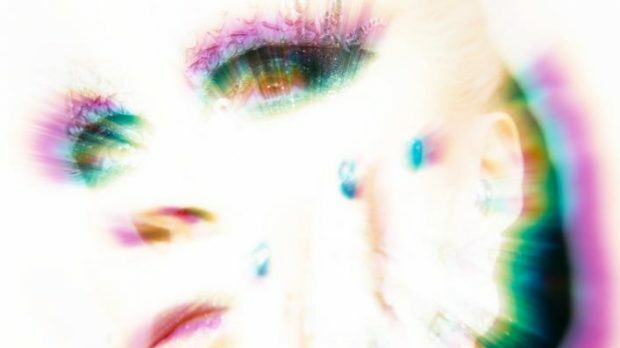 Daphne & The Golden Chord – the new project from Daphne Guinness – will release their new album, the Tony Visconti-produced ‘It’s A Riot’, on March 30 2018 via Agent Anonyme/Absolute. The news arrives alongside the first single to emerge from the album, ‘Remember To Breathe’, which is accompanied by a video shot by photographers/film makers The Fashtons (Aluna George, Maya Jane Coles, Django Django) – watch here. Prior to the release of ‘Optimist In Black’, Guinness was familiar to many from various creative collaborations and her close friendships with both McQueen and Blow, alongside well-respected ventures in film, co-producing the Oscar-nominated Cashback, alongside a role in ‘The Murder of Jean Seberg’. For those wondering what Guinness’ reason for making records is, a better question might be why she waited so long. Having trained as a classical singer & later offered a place at the Guildhall School, a young Daphne always looked set to pursue a career in music, before life had other plans. And whilst the breezy insouciance of ‘It’s A Riot’ finds Daphne some distance from the strictures of her traditional training, for the former Bowie & Bolan-obsessed teenager, she’s now found her true métier.